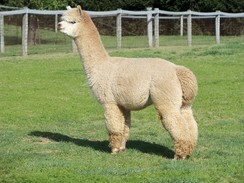 Mario is out of PPPeruvian Dracula, a full Accoyo herdsire. He makes a strong Accoyo imprint on all of his offspring. Mario has excellent conformation and bite. He has great coverage with his extremely dense fleece including fineness and crimp. He has all the exceptional Accoyo characteristics which are present and passed onto his offspring. Mario does throw color onto his offspring. For us, Mario has produced white, light fawn, medium fawn, and medium brown. 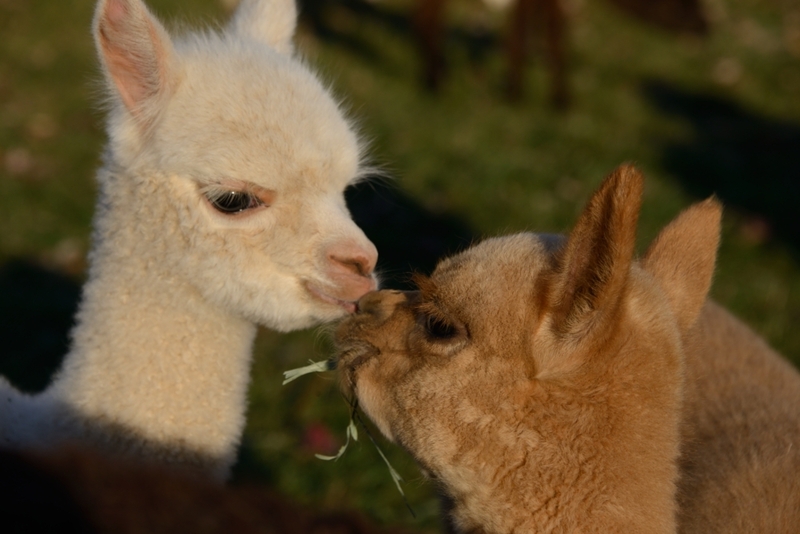 They are all excellent cria with great confirmation and beautiful fleece. Unfortunately, Mario passed away and we are proud to have his offspring on our farm! UPDATE: FORTUNE BAY HAS BEEN ACCEPTED IN THE 2008 AOBA NATIONAL AUCTION IN SANDY, UTAH. PLEASE FEEL FREE TO CONTACT US IF YOU WOULD LIKE MORE INFORMATION ON HER. Exceptional Female. We began showing Fortune Bay fall of 2007 and as you can see by her awards she's off to a great start! Fortune Bay is beautiful female ready to breed spring 2008. We have a fine selection of herdsires for you to choose from.